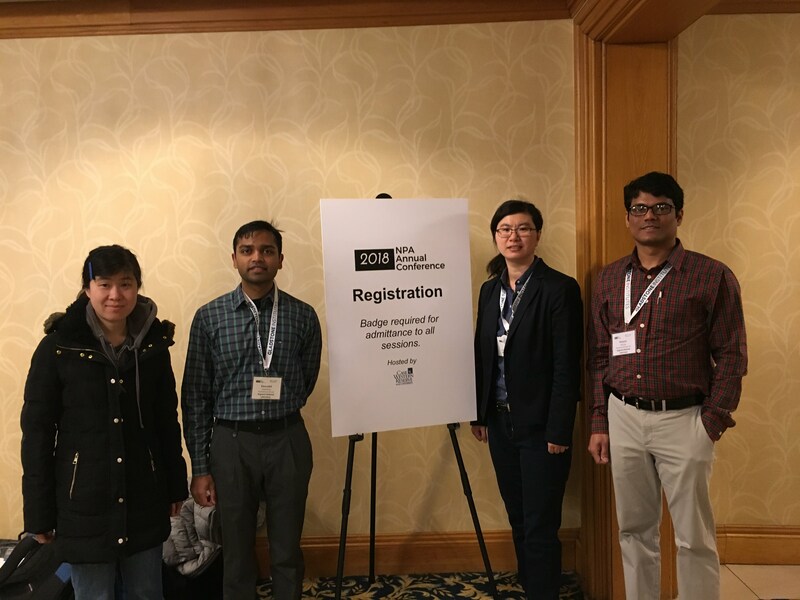 « Lessons from the 2018 National Postdoctoral Association Annual Conference–Know Yourself! This entry was posted in Career Corner, Distinguished Fellowships and Divisional Postdoctoral Appointments, Mentoring and tagged careers, mentoring, networking, storytelling, transferrable skills. Bookmark the permalink.